Meet the Australians contributing to the forecasted $11.9 billion E-Tirement boom. Australia’s most experienced professionals are starting to take advantage of access to fast internet to power a whole new way of thinking about retirement. The just-released nbn™ Silver Economy Report provides some remarkable information on the approach some Australians are taking to life after 60. In fact, this demographic is expected to be twice as active as its Gen Y counterparts in using our more connected world to launch start-up companies. They’re expected to launch 14,000 new businesses a year! It equates to an expected $11.9 billion contribution to Australia’s Gross Domestic Product (GDP) every year, but more importantly, could give many Australians greater control of their income and lifestyle. Be it to create new businesses, indulge in passion projects or contribute to volunteer organisations, the concept of an E-Tirement isn’t pie in the sky. It’s happening right now. Irene Manson lives in Varsity Lakes on the Gold Coast. 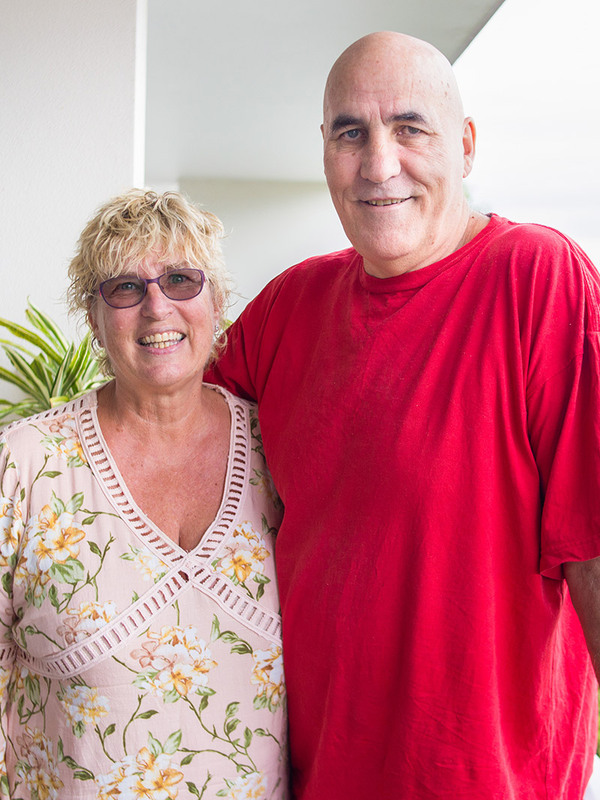 She is in her 60s and enjoys life in sunny southern Queensland with her husband, Ian. Rewind back to the start of 2016, and the couple were working nine to five, investing in management rights and property administration. Then they quit. It was a big leap of faith, but for Irene and Ian the opportunity to start their own online business was too big to resist. They signed up to a service over the nbn™ network and, almost a year ago, CareCallingNow was born. CareCallingNow is an initiative devised to support and care for elderly people living at home alone. From anywhere in Australia or the world, family members can sign-up to the program, which will call older relatives once a day to ensure everything is ok.
As long as the phone is answered and the correct button is pressed, family abroad are notified and peace of mind is kept. However, if the phone is not answered, a red flag is raised and the appropriate contacts notified, allowing potentially lifesaving action to be taken swiftly. It’s the kind of business that can only really work efficiently online. Family members can sign up from anywhere directly through the website, and notifications can be sent over the network to and from devices in real-time. In fact, Irene and Ian only had the idea after researching online and discovering that similar services existed and were in demand overseas. Seeing a hole in the local market, they connected with international businesses already established overseas and found both the knowledge and resources to start up CareCallingNow. Still considering themselves semi-retired, Irene uses her home internet connection to ensure that they retain the flexibility they need to log in and out of work around other priorities in their lives, such as picking up their grandchildren from school. Yet CareCallingNow continues to grow since it launched and has now gone global.